Hey my beautiful ladies! I am sure you already know that one of the best ways to get a new wardrobe without spending a lot of money is to recycle you old clothing. This means taking old pieces of clothing and making them look fresh and new again. And if you are good at sewing you can end up with something totally new. a fancy lace skirt or a fun embellished skirt, there’s also something for everyone here. 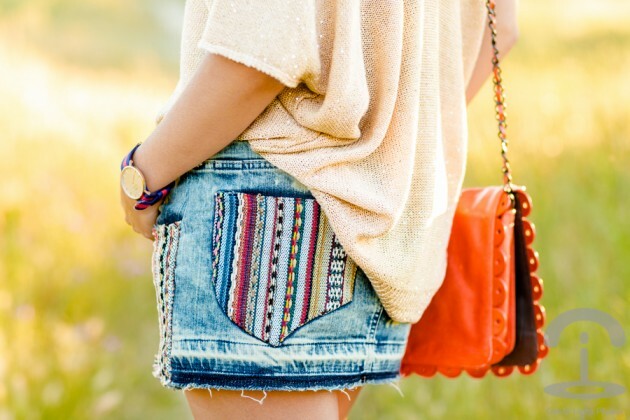 Take a look at the pictures below and choose your favorite skirt project. Follow the link under the pictures so that you can get to the full tutorials. Follow the steps precisely and enjoy in creating your own unique skirt. But don’t be afraid to vary from the tutorial. One of my favorite DIY skirts came about when I followed a tutorial for the first half, lost the link, and got creative with the second half. At the end it came together beautifully! 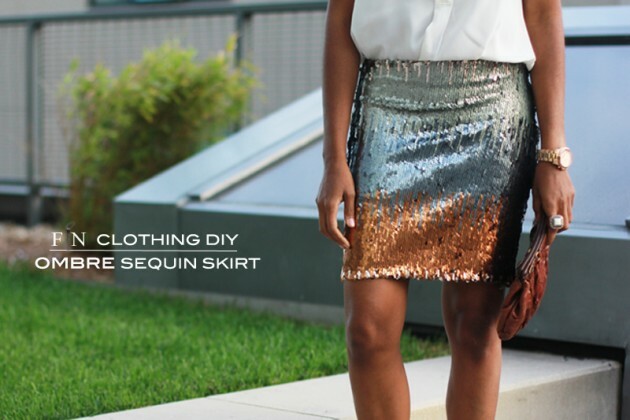 Add sequins to a plain mini for something super glam. 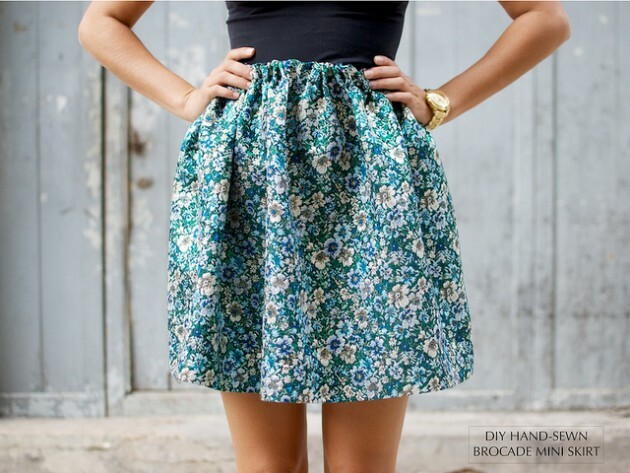 Turn a boring skirt into a pretty skirt with a lace overlay. Want feathers instead of fringe? 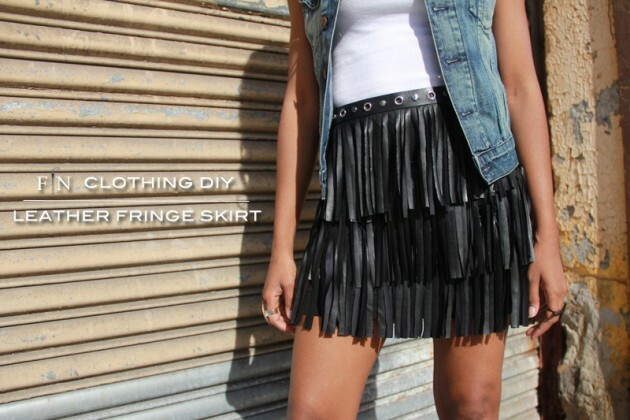 Try this easy feathered skirt tutorial for something a little more fancy. What could be more appropriate for summer than a lace pencil skirt, made in an ultra feminine hue of pastel pink? 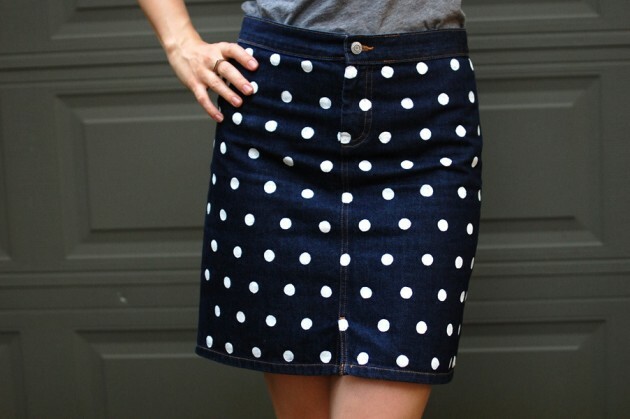 It’s such a simple project and a great way to spice up a tired maxi or midi skirt. Get some fun jewels and some glue, and start embellishing a plain skirt however you’d like.